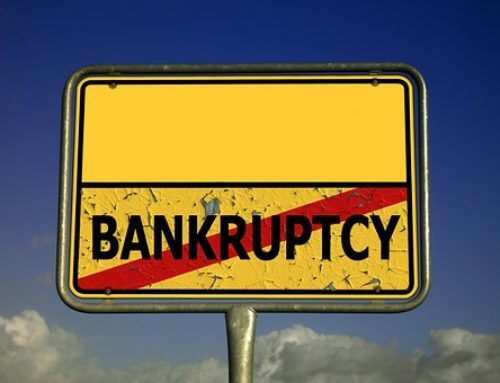 If you have questions about filing for bankruptcy and in search of a Bankruptcy Lawyer in Portland Oregon, Attorney Tom McAvity has extensive knowledge of bankruptcy law and can provide sound legal counsel. To answer your bankruptcy FAQ, we can review your financial needs in a personal consultation to ensure you understand your legal options. For individuals in Portland, OR, our team can help you design financial goals suited to your unique circumstances and determine if bankruptcy is right for you. Bankruptcy can eliminate any legal obligation requiring you to pay all, or most of your debts. In some circumstances, it can stop the foreclosure of property by issuing an “automatic stay,” protecting your car or home. Bankruptcy can also ensure your utilities remain on, while you catch up on any missed payments. 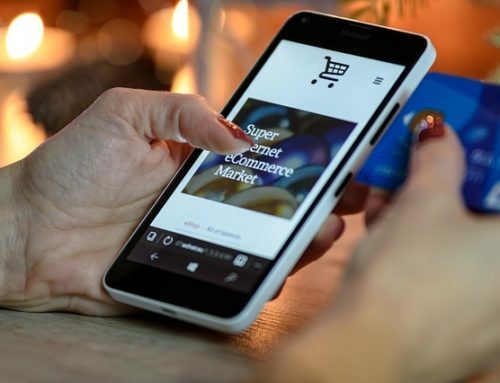 Filing for bankruptcy can put an end to wage garnishments and prevent creditors from attempting to collect unpaid balances. Bankruptcy can eliminate any legal obligation requiring you to pay all, or most of your debts. Is There Anything Bankruptcy Cannot Help Me With? Filing for bankruptcy will not discharge debts that bankruptcy law singles out for special treatment. You must continue to pay child support, alimony, some student loans, restitution orders, and criminal fines even after filing for bankruptcy. What Type of Bankruptcy Am I Able to File for? 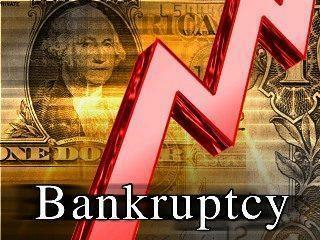 Chapter 7 Bankruptcy: This option is appropriate for those with low incomes or for individuals with extensive expenses. Also called “straight” or “liquidation” bankruptcy, Chapter 7 allows you to sell certain types of property to pay creditors. Chapter 11 Bankruptcy: Also known as “reorganization,” Chapter 11 bankruptcy is designed for businesses with very large debts. This option enables organizations to pay debt over time. Chapter 12 Bankruptcy: This form of bankruptcy provides debt relief for family farmers or fishermen. It enables these individuals to restructure their expenses to avoid foreclosure. 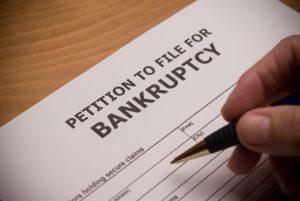 Chapter 13 Bankruptcy: This type of bankruptcy is best for individuals with a regular income. An individual can design an installment plan to pay debts back using their current source of income. 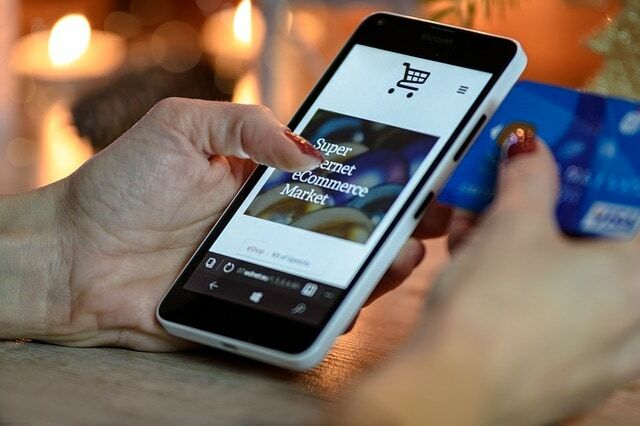 In most bankruptcy cases, you will be required to meet with creditors and the bankruptcy trustee to address financial information and answer questions. You will only be required to appear in court if you need to dispute a debt. What Happens to Anyone Who Has Co-Signed On My Loan? Unfortunately, if a friend or family member has co-signed on a loan, he or she may be liable for your debt if you file for bankruptcy. 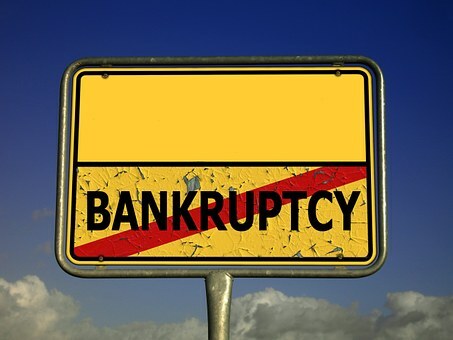 However, these circumstances may be mitigated by filing for Chapter 13 bankruptcy. Will Bankruptcy Help with My Student Loans? If a student loan is not insured or guaranteed by a unit of the government, the loan may be discharged. If paying back the loan will “impose an undue hardship on you and your dependents,” then the student loan may be discharged. Tom McAvity can review the details of your student loans to determine whether these circumstances apply to you. How Can I Make Creditors Stop Calling Me Regarding My Past Due Bills? When you file for bankruptcy, all creditors and bill collectors must stop collection efforts entirely once they are aware you have filed. If any creditor continues to try to collect after they have been made aware of your bankruptcy, they may be sanctioned in court. While dealing with financial complications can be overwhelming, Northwest Debt Relief Law Firm can help you manage your unique circumstances. If you have additional questions and in need of a Bankruptcy Lawyer in Portland Oregon, contact Tom McAvity by calling (503) 828-0964 to schedule your personal consultation.